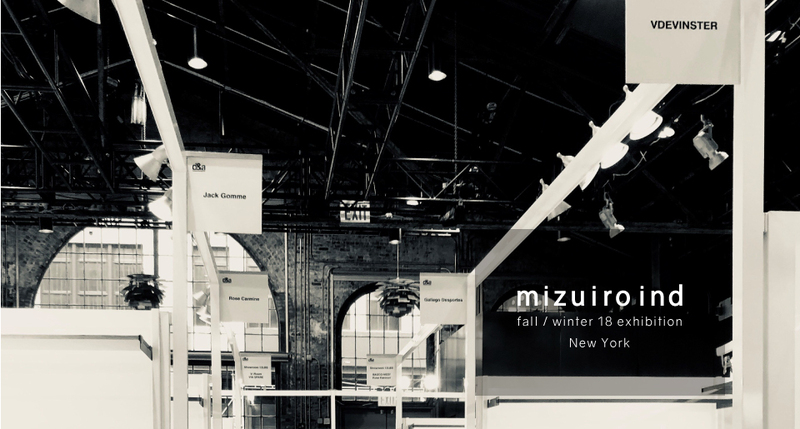 Five years ago, we decided to remove mizuiro ind from the U.S. market to focus on creation and sales within Japan, even though the designer of mizuiro ind – Minako Kawahara – was still passionate about offering her collection continuously to her fans. 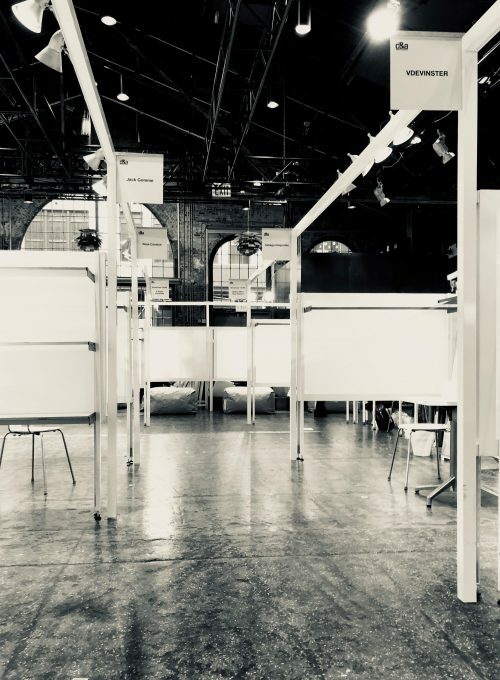 Thus we are excited to be returning to the U.S. for the Fall/Winter 2018 season, represented by the by three consulting team. We still remember the day and the feeling when we first brought samples to the United States, and we have the same feeling this time as well. The collection is small and limited this season, but we have carefully selected the best pieces for our U.S. return. We believe the collection will express our continued passion. On the first day of the show, we can meet the buyers with whom we were working 5 years ago. These buyers have all welcomed us back to the U.S. market, which makes us happy and grateful.